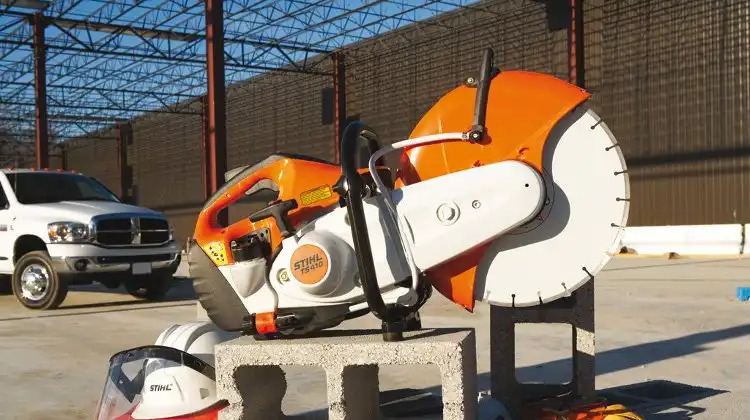 Stihl offer a great variety of chainsaw products and accessories, specifications vary depending upon intended use. For instance the engine size is an important factor in meeting the demands of the operator and chainsaw safety. 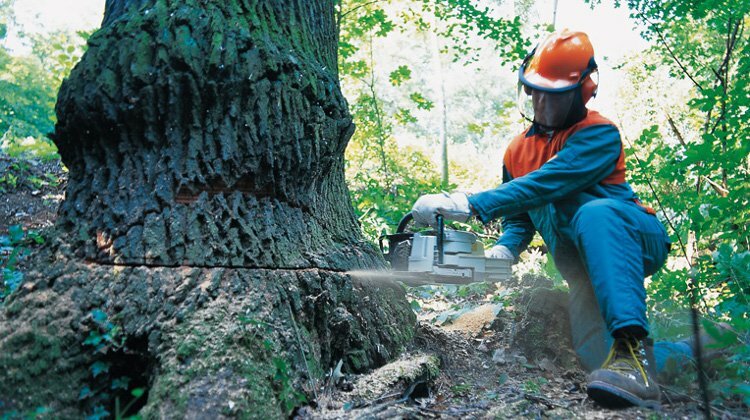 A professional arborist needs a machine with a larger engine for fast cutting on a long bar. Whereas a home user is much safer with a smaller engine that cuts slowly but reduces the likelihood of a serious accident.